Have your toddler come and learn English in a relaxed and fun atmosphere. 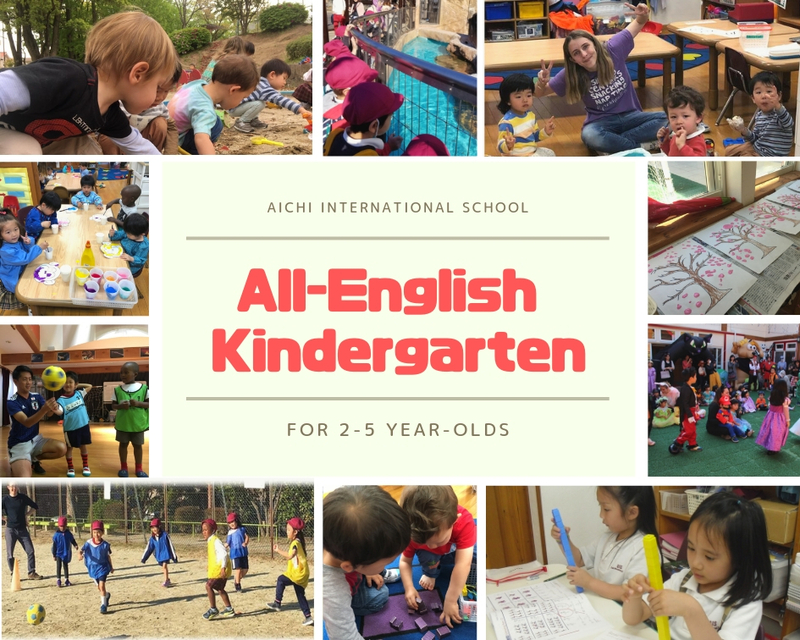 Your child will sing, dance, play and learn in a friendly English-speaking environment here. If you have time please come and visit the classroom to see what goes on. The students will learn how to get into good habits, play with friends, and build relationships with both other students and the classroom teachers. We provide a lot of opportunity for your child to learn interpersonal/communication skills, working together in a variety of situations. Our activities include hygiene practices, positive guidance, rhymes/theme, painting/crafts and lessons which further the students’ level of fundamental education (ABC’s, numbers, shades of colors, animals, shapes, etc. ), and also foster their physical development. P.E./Music Theme/Art Park Art/Science Park or P.E. From Dolphin, students are expected to show more independence, speak only English and begin reading and writing.Through writing, reading, singing songs, show and tell, art activities and field trips; the children learn not only English, but also lifelong skills such as confidence, listening, good communication and independence in thinking as well as learning. The children in this class are five to six years old. Students arrive at nine in the morning and join students from other classes for fitness and play either outside or the hall, depending on the weather. At 9:30, we begin classes, including reading, P.E., phonics, math, science and music. The Orca class also has a reading scheme to encourage and help the students to read in English. This has been a great success, with some students reading two or three books every week! They can also write the alphabet, many words and short sentences, as well as having story time and art activities in order for the children to build confidence, a sense of independence, cooperation and a love of learning! We do so much in the Orca class that it is impossible for us to write down everything here. So please come and visit our classroom to see what we do. There is always a friendly welcome for visitors in the Orca class!